tutor in theoretical physics, Simon Altmann. 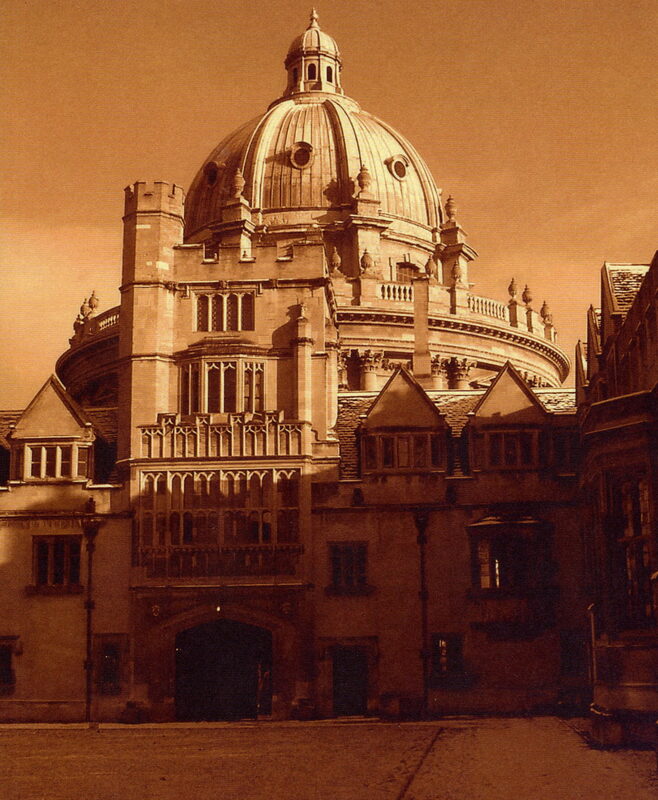 Elected Senior Hulme Scholar by Brasenose College 1965. DPhil supervisor, John Clayton Taylor. In 1963, Honour Moderations with First-Class Honours. In 1965, Final Honours Schools with First-Class Honours. This combination is commonly called a Double First. B.A in 1965 became M.A., D. Phil. in 1968. In 1984, on the basis of research publications, D.Sc.